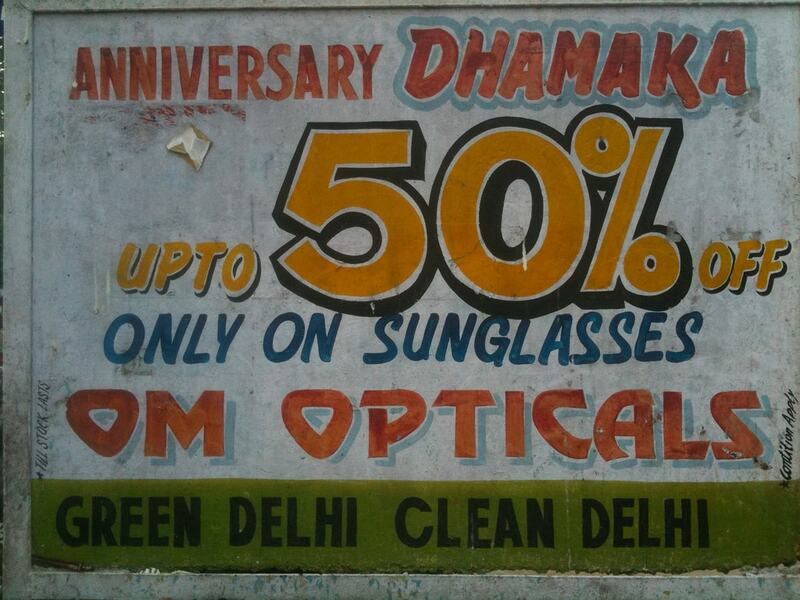 Over thousands of years, the city of Delhi was home to several kingdoms. Each dynasty who ruled over Delhi has left behind their own unique legacy with regards to art, architecture, religions, customs and cuisines. This has made the Indian capital a melting pot of cultures and the various monuments, museums, eateries and other attractions beautifully manifest this amalgamation. As the first garden-tomb of the Indian subcontinent, Humayun’s Tomb set a precedent for subsequent Mughal architectural innovations. 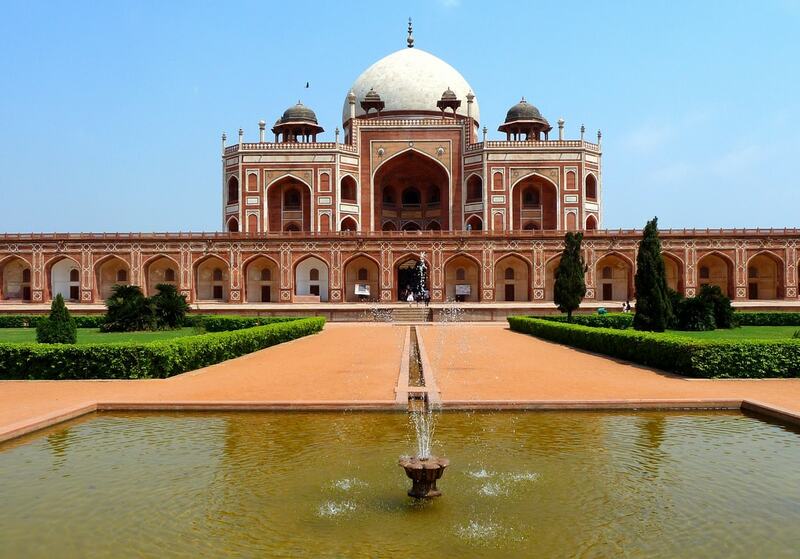 While it is renown as the burial place of Emperor Humayun, the second Mughal ruler in India, more than 150 members of the Mughal family have also been laid to rest here. In 1639, Mughal emperor Shah Jahan commissioned the Persian architect Ustad Ahmad Lahauri, who also designed the Taj Mahal, to construct the Red Fort. The beauty of the Fort represents the summit of Mughal era architecture, while its walls echo the rich history of royal opulence and recurrent tragedies. 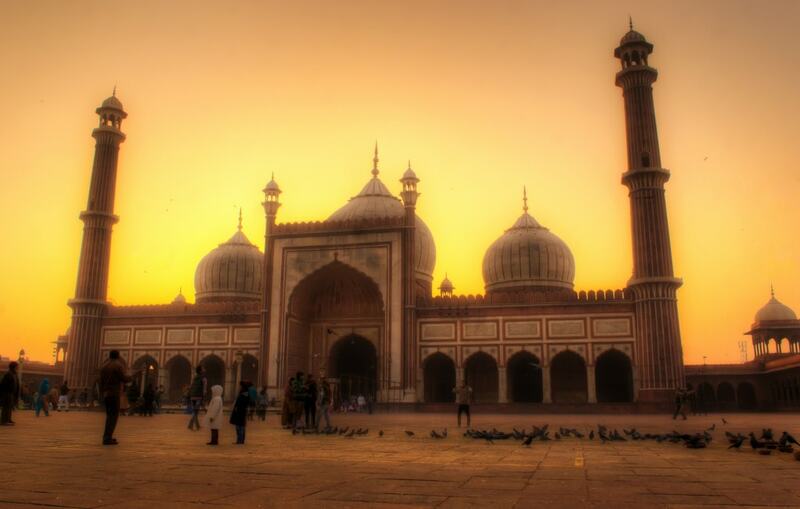 Jama Masjid is the largest mosque in India with a capacity to hold 25,000 people. It is also the last edifice built by Shah Jahan before his ultimate downfall. 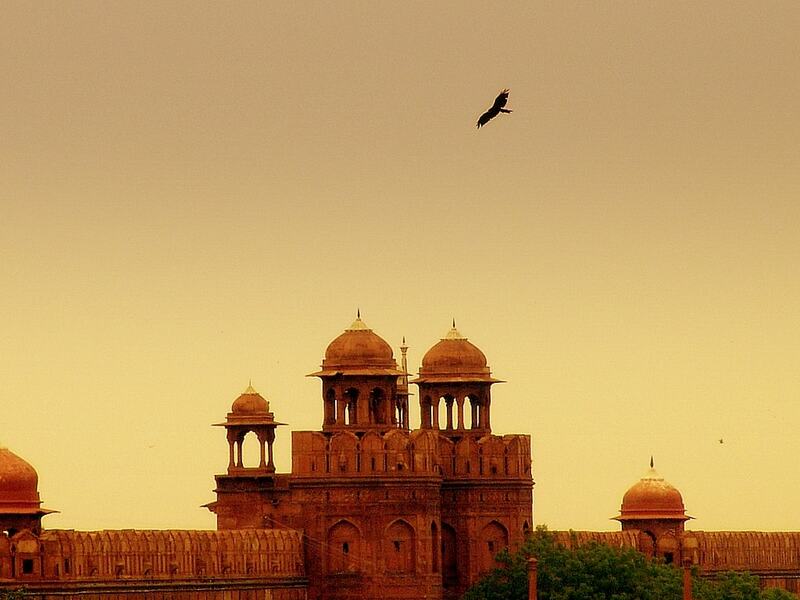 When the Mughal ruler first set out to build the Jama Masjid, he had a monumental ambition. He called it the Masjid-i-Jahan-Numa, which translates into ‘mosque commanding view of the world’. 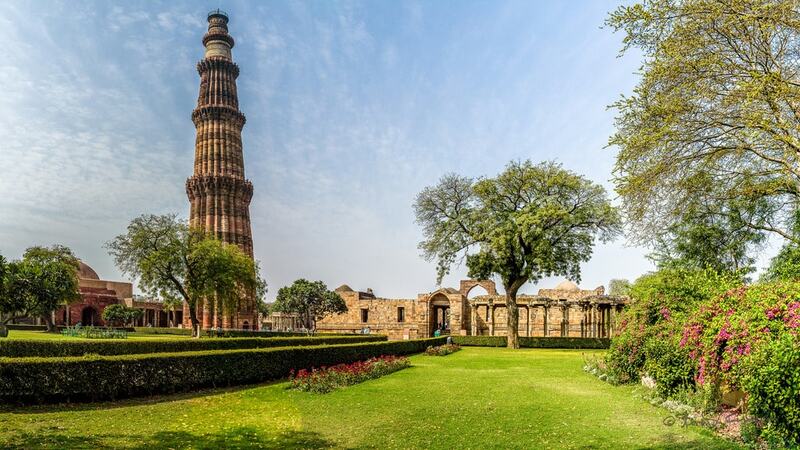 Over 800 years old, Qutub Minar is a colossal legacy bestowed to the city of Delhi by Qutb Ud-Din-Aibak, who was the founding father of the Delhi Sultanate era. The 240ft tower has five storeys that tapers towards the top. As one of the structures that originally signalled the coming of Muslim dynasties in Delhi, it occupies a seminal place in Indian history. 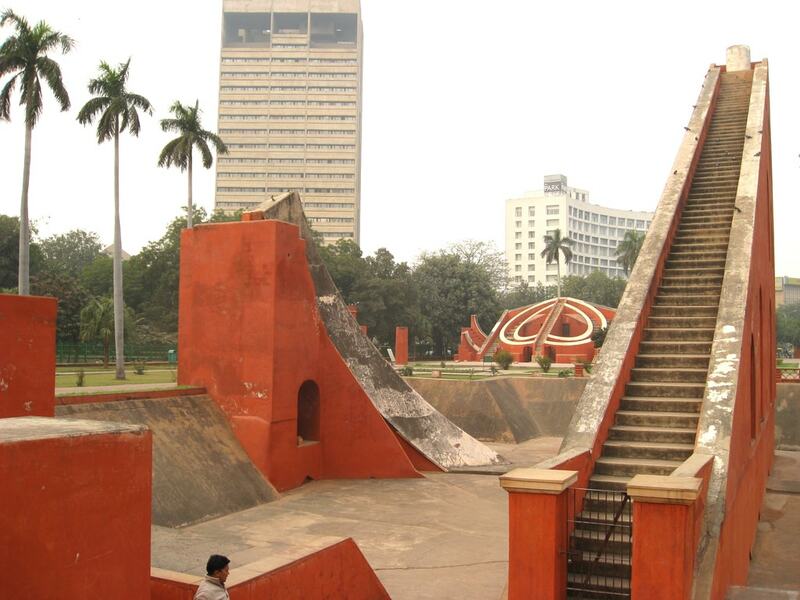 For astronomy enthusiasts, the Jantar Mantar is an absolute must-visit. The first of the five Jantar Mantars to be built by the 18th century Rajput ruler Maharajah Sawaii Jai Singh II of Jaipur, the Delhi structure is an architectural marvel initially erected to study the movements of heavenly bodies. 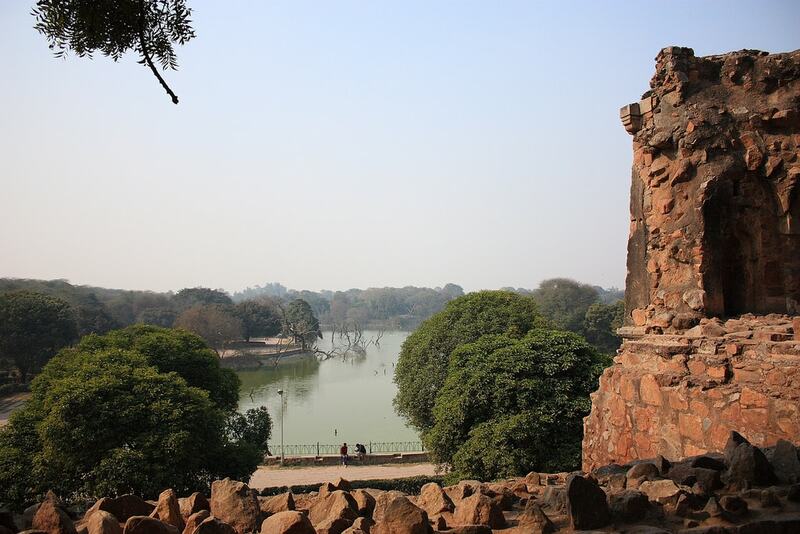 Inherited from the 13th century Delhi Sultanate reign, the Hauz Khas Fort Complex is one of the most tranquil areas in the city. The ruins of the Fort stand amid wide lawns and overlook a serene lake, making it an ideal place to relax. As evening begins to fall, the adjacent Hauz Khas Village, lined with Delhi’s hippest bars and restaurants, starts coming to life. Following his assassination in 1948, Mahatma Gandhi was cremated at Raj Ghat, located on the banks of the Yamuna river. Next to a simple black marble platform built over the cremation spot is an eternal flame that burns night and day. The simplicity and peacefulness of the park inspires a certain serenity in visitors. A walk along the lush 90-acre garden isn’t just rejuvenating but also serves as a quick education in the history of Delhi. 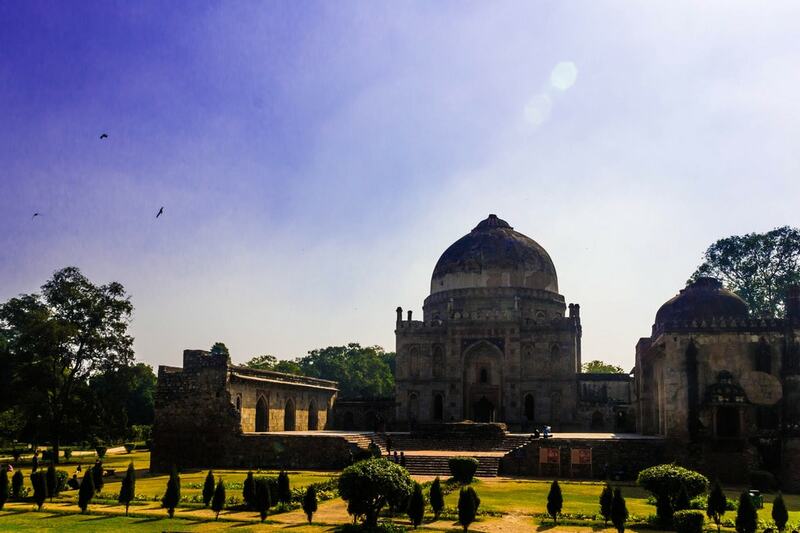 That’s because Lodi Garden houses monuments such as the Bara Gumbad, Shish Gumbad and the Tomb of Sikandar Lodi, built during the 15th and 16th centuries. The Garden of Five Senses is a sprawling 20 acres of verdant estate. 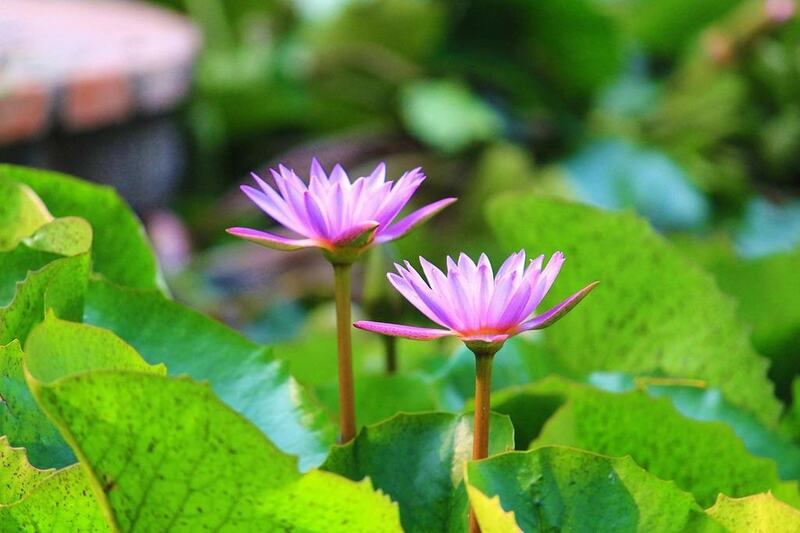 Other than the regular cultural events, food festivals and musical concerts that are held here, the many varieties of flowers, which are in full bloom throughout the year, are the main attractions. There are some great restaurants here to try out as well. One of the most recognisable structures in India, the Lotus Temple is built out of Grecian marbles shaped like unfolding lotus petals. But it’s not only the design that makes this venue so special. The Temple stands for the ethos that all religions and all humans are equal. This belief makes the Lotus Temple the perfect place for meditative introspection. The temple complex is so vast and the construction so intricate that a good half day is required to properly tour the entire place. 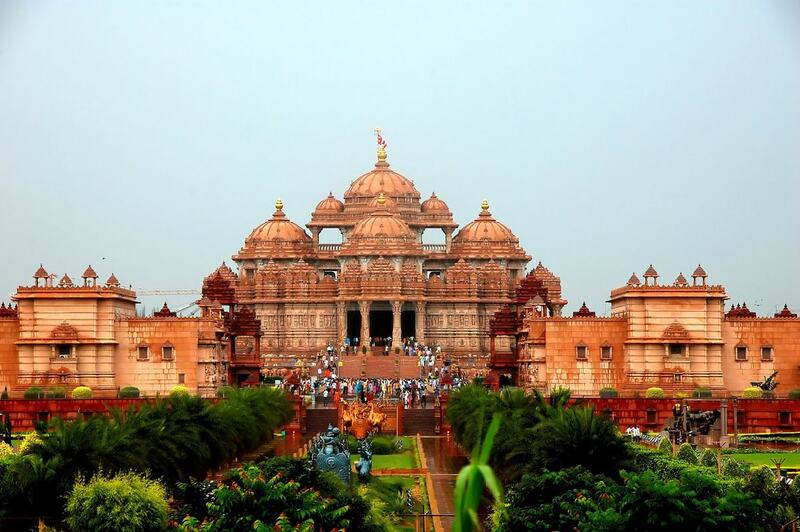 Akshardham Temple retells over 10,000 years of Indian history and culture. The main feature of the temple is the 11ft-high statue of 18th-century yogi Swaminarayan. Agrasen Ki Baoli is a unique construction close to the busy commercial hub of Connaught Place. 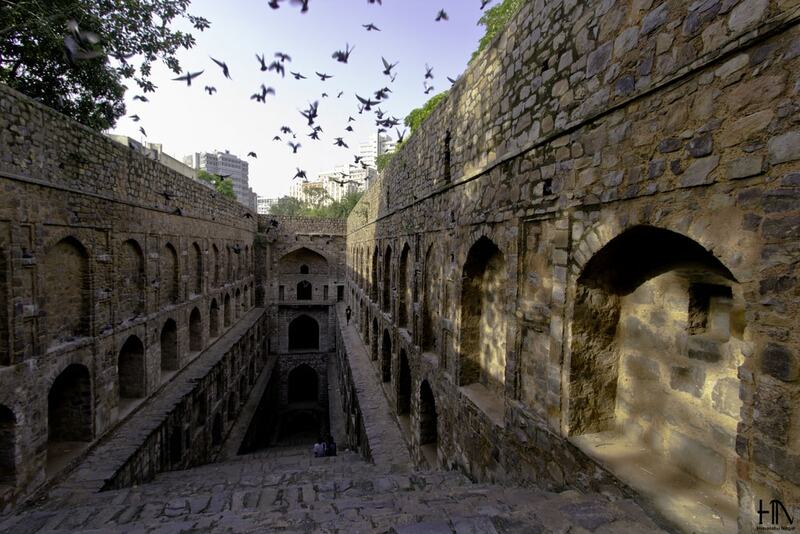 The mystery regarding the builder of this ancient water reservoir has never been unveiled and stories about the Agrasen Ki Baoli being haunted have existed for as long as it has itself. 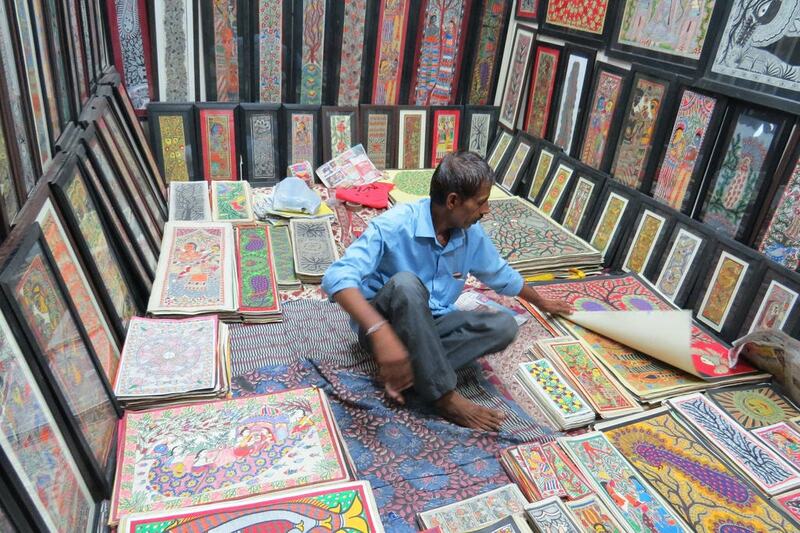 Dilli Haat is a one-stop shop for stocking up on traditional handicrafts from all 29 Indian states of India. 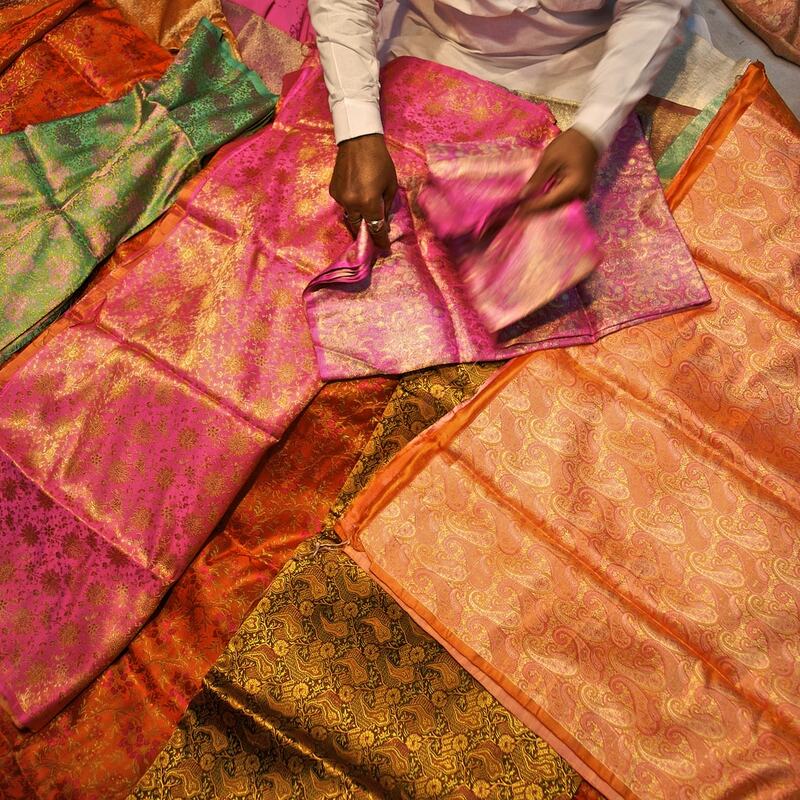 From embroidered Kashmiri shawls to South India’s Thanjavur paintings and tribal jewellery from Odisha, traditional craftsmanship reigns supreme here. Dilli Haat is also home to food stalls that serve delicious regional cuisine. A trip to Delhi is never complete without a tour of India’s oldest market, Chandni Chowk. When it was initially built by Shah Jahan in the 17th century, a long canal ran through the middle of the bazaar in order to reflect the moonlight. The market offers delicious street food, fabrics of all kinds, beautiful silver jewellery, exotic spices, traditional perfumes and much more. Janpath Market stretches for about 1.5km and is lined with boutiques selling everything from luxurious Pashmina shawls to antique jewellery and traditional handicrafts. It’s hard not to get completely immersed in the deluge of colours spilling out of each shop. Even with the birth of modern shopping malls, Delhi’s most-loved flea market, Sarojini, has neither lost its patrons nor its charm. With some good bargaining skills, trendy outfits, jewellery, accessories and home decor products can be obtained at less than half the original price. 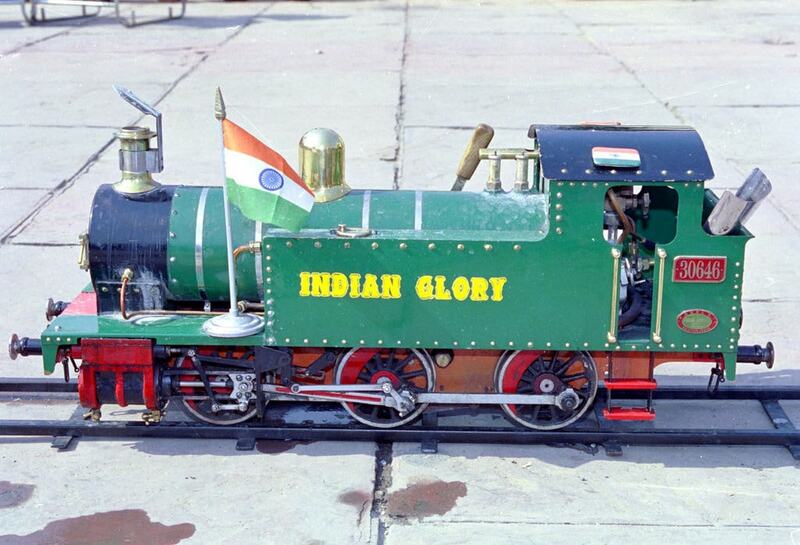 There’s never a dull moment at the National Rail Museum, which showcases the heritage of the Indian railways. Spread across 10 acres, visitors can hop on a toy train, as well as enjoy 3D virtual reality experiences and simulator rides. 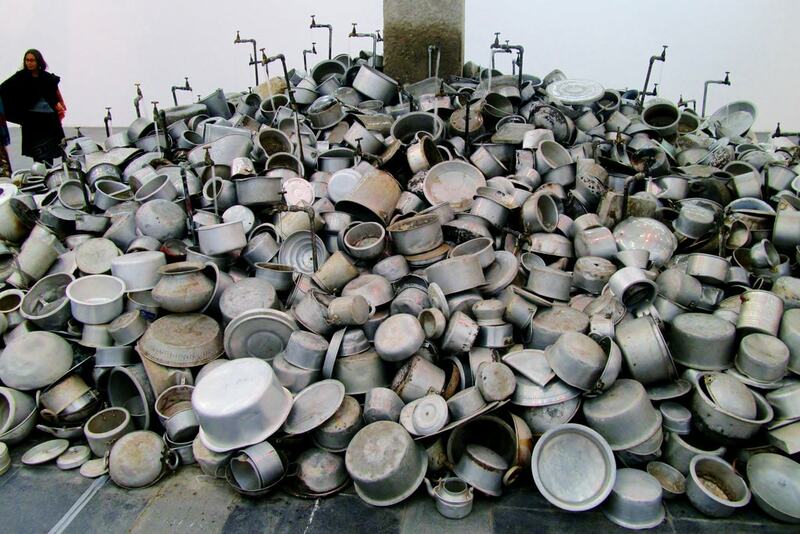 The National Gallery of Modern Art is a treasure trove containing some of the finest contemporary Indian artworks. The permanent collection houses works by eminent artists including Raja Ravi Verma, Rabindranath Tagore, Amrita Sher-Gil, Nandalal Bose and Jamini Roy. 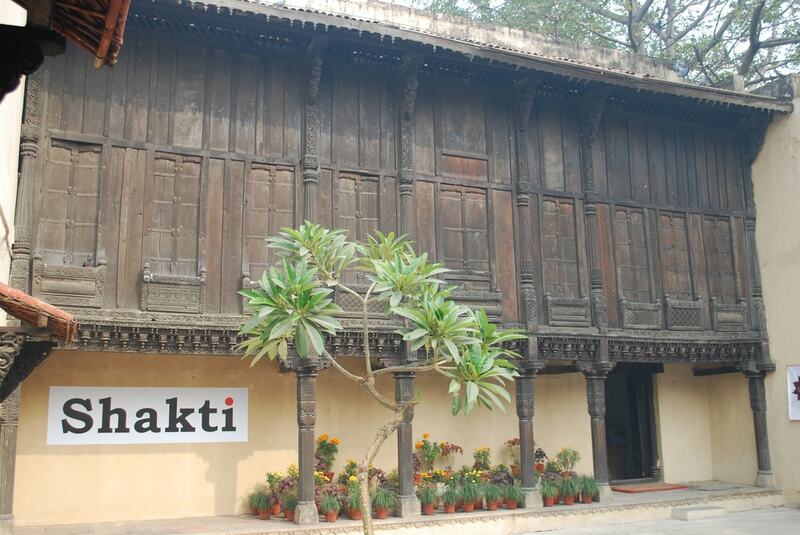 Simply known as the Crafts Museum, this is one of the best museums to visit in Delhi. Apart from displaying the abundant textiles of India and other handicrafts, every month, the museum allows 50 craftsmen from across the country to come and share their artistry and sell their products. The in-house Café Lota is a frequent stamping ground of the artsy city folks. This large museum houses artefacts dating back to the Harappan Civilisation during the Bronze Age. 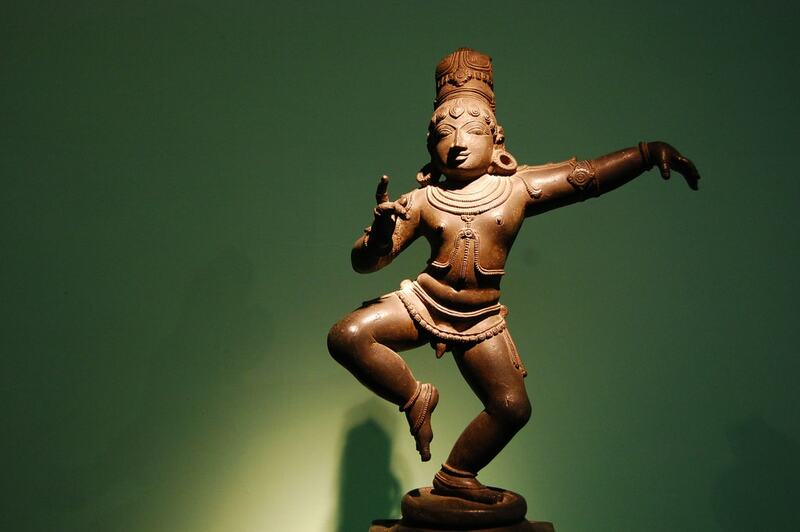 Among the 5,000-year-old relics is the famous figurine of the Dancing Girl and Terracotta statuette of Mother Goddess from Mohenjo-Daro. Other fascinating displays include fragments of Buddhist stupas built in the 4th century BCE during the Mauryan empire.